Jesse Parent looks like he would hurt you, and then hug you, and probably sit you down to explain exactly what you did wrong. And you would listen. You would listen well, because he doesn’t mince words. He’s not going to throw metaphors at you, or make you figure out what he’s trying to say. Jesse Parent is one of poetry’s straight shooters – and definitely look out if you want to date his daughter, because if you’re not careful, he’ll be aiming right at you. Jesse Parent gained a good deal of exposure this year when Button Poetry released the video for “To The Boys Who May One Day Date My Daughter,” and it was well deserved. What drew me to that piece, and to the other pieces in his newest collection, The Noise That is Not You, is that he’s just a real person. He starts off his book with “Mommy,” a reminder that we are never to old to want our mommy to take care of us, and that “one bout of the flu” will have you missing your mom just as much as he does. 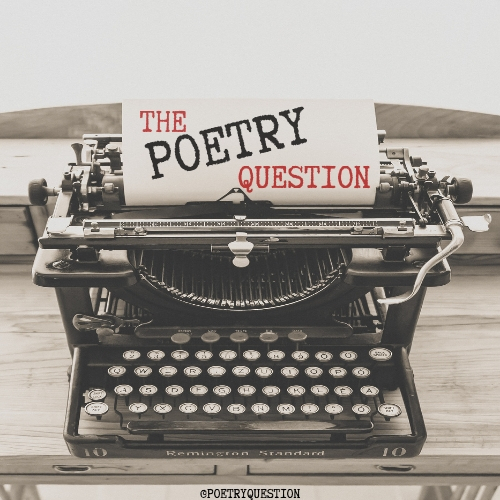 The honest, family driven poems are definitely the standouts. While I don’t have a child of my own, “Heirlooms” reminds me of my relationship with my dad, and “Pez” perfectly describes my grandparents. Jesse Parent is a force because he keeps things simple, yet beautiful in a way that reminds you it’s okay to have feelings, get upset, miss people, be happy, loving, physical, religious, question religion, question how you feel about family, life, and zombies. 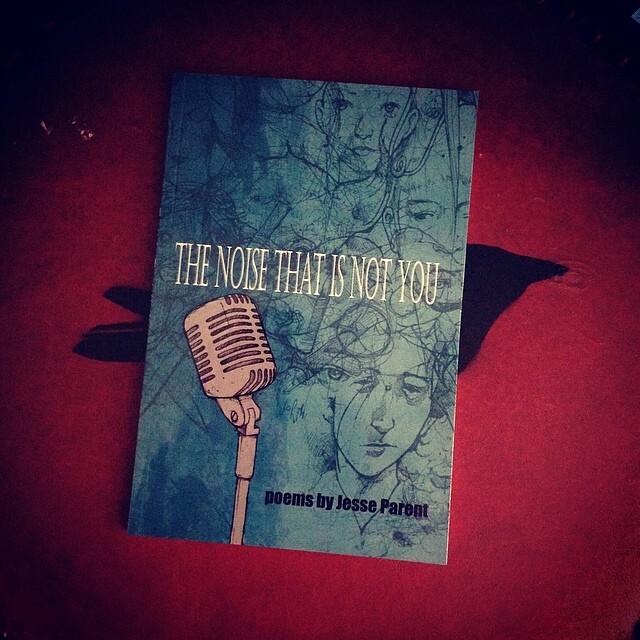 Grab your copy of The Noise That is Not You (Sargent Press) direct from Jesse Parent’s page.